Habitat: Forests especially deciduous and evergreen forests as well as riverine forests. Status in Slovenia: Kept in captivity in small numbers and at least once escaped to nature. Not expected to survive inland winters. 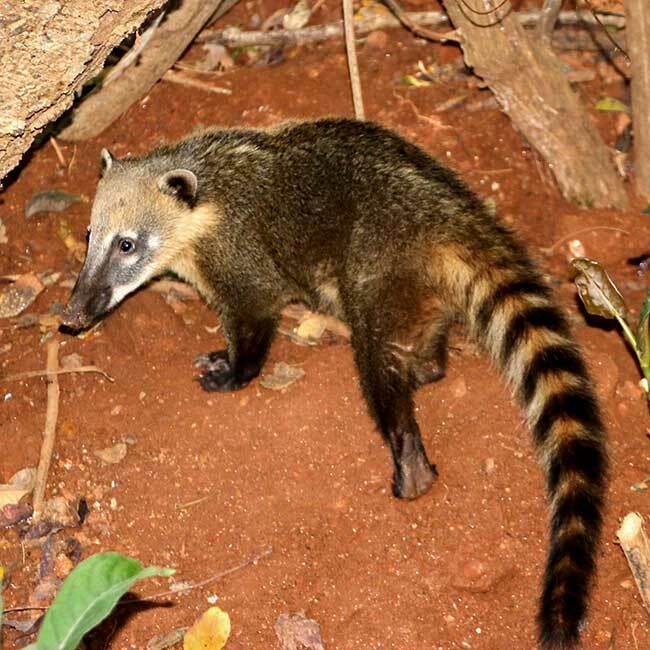 Similar species: Raccoon (Procyon lotor), While-nosed coati, (Nasua narica).